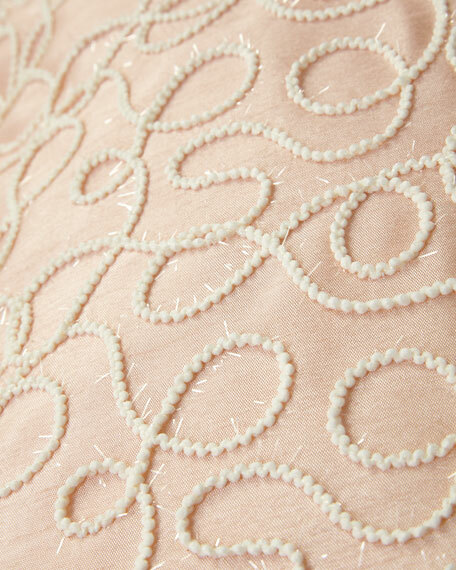 Duvet cover with swirl appliques. Flange finish; hidden zipper closure. For in-store inquiries, use sku #2168028. Lille Pillow, 14" x 20"